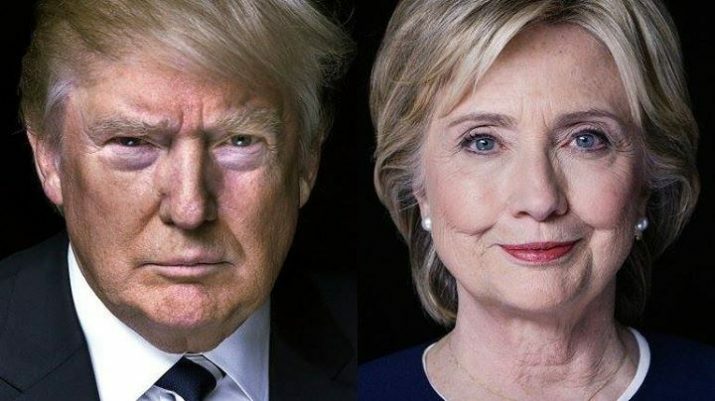 There have been many dire predictions – mainly from the political Left – about what would happen in the U.S. and the world if Republican presidential nominee Donald J. Trump beats his Democratic rival, Hillary Clinton, next month. Financial ruin. Loss of U.S. allies. Stock market collapse. And now, an electromagnetic pulse attack on our country that would throw us back to the 18th century in terms of technology. As noted by Dave Hodges of The Common Sense Show, four separate sources have contacted him in recent days with some shocking observations and predictions, all of which appear to add up to one thing: A Trump victory would lead to a catastrophic attack on our country, perhaps using an EMP weapon. One source who works at a nuclear power plant told Hodges that “Palo Verde Unit 2 tripped” one night just recently, meaning it went from 100 percent power to 0 percent. And while that one incident wasn’t particularly newsworthy, the source went on to say that U-1 and U-3 units tripped at different times during the previous two weeks. That’s bizarre, the source said, because “these units will normally run ‘breaker to breaker’ with NO issues at all,” adding they run for 18 straight months without problems. The third source, Gary Haevin, the producer of Amerigedon, told Hodges on a recent program of the EMP event (interview can be accessed here; the EMP discussion begins around the 10:00 mark). Haevin said he knows someone very influential in the Trump campaign and that they’ve been told the globalists would unleash an EMP attack to stop the election from taking place if it looks like the GOP nominee will win. “Trump is a real threat to their world order, and I don’t think they’re going to allow it to happen,” Haevin said. Finally, a fourth source – a former military commander – said directly that an EMP attack was definitely a consideration if it looks like Trump can beat Clinton in just a few short weeks. “He said an EMP attack was still very much on the table and that we are looking at the Nuclear Regulatory Commission and DHS preparing to strengthen the defense of our nuclear power plants. He said they have stepped up the plants ability to maintain cooling capabilities in case of an EMP attack,” Hodges wrote on his web site.